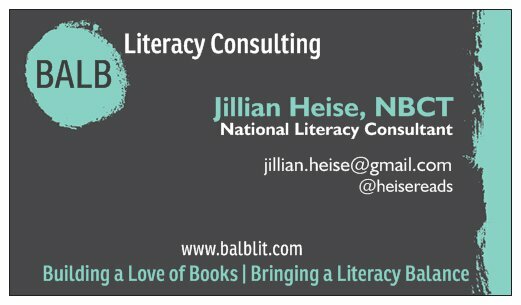 Welcome to BALB Literacy Consulting! expertise through previous presentations and published work. use the email below or fill out the form on the sidebar. meet goals for increased student engagement and achievement.